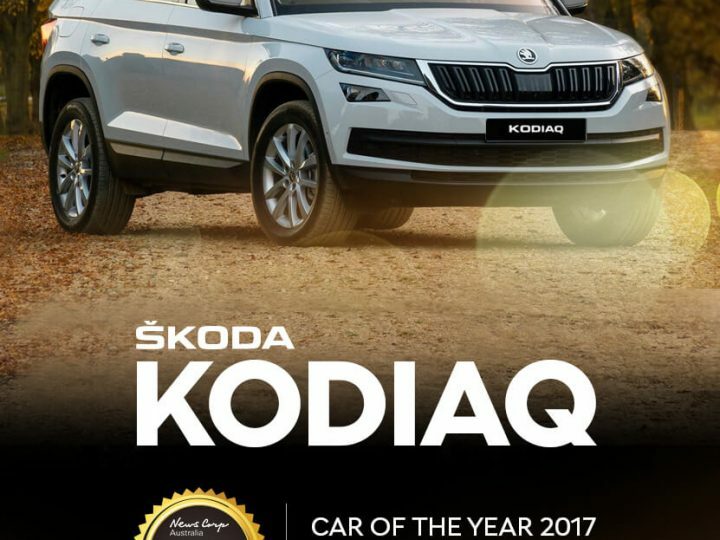 If you want to take your Skoda Kodiaq off road, you will need to know how to deflate and inflate your tyres. 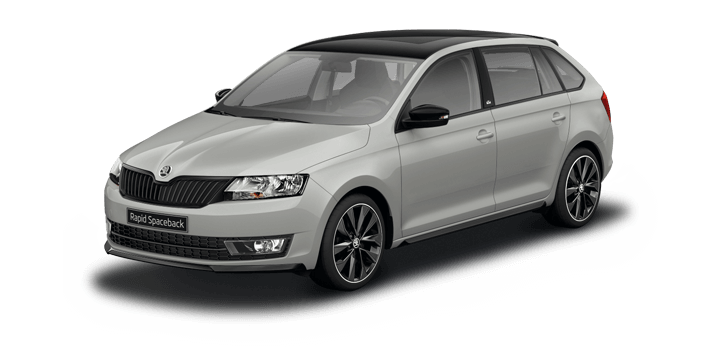 Adapting your tyre pressures to the terrain that your traversing and the conditions that you’re driving in can have a dramatic effect. Let’s take a look at why you would want to do this and how to do it in this brief guide. Why Do Off Roader Deflate Their Tyres? Deflating tyres for off road driving is a very old technique that is still popular today. When a tyre is deflated, the pressure is dropped, and the footprint of the tyre is lengthened. This increases the surface on the tyre from the front to the back and increases the vehicles contact with the driving surface. 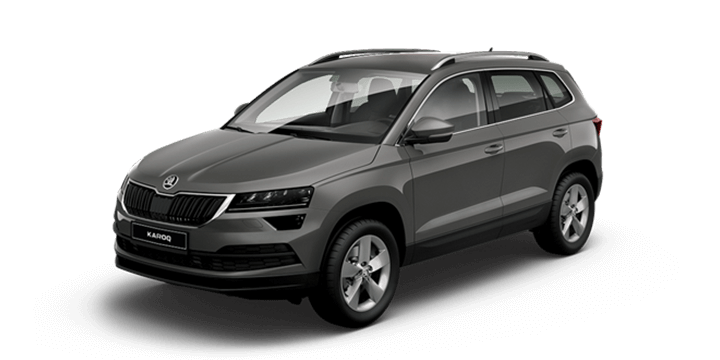 This aids traction which is the key to driving off road effectively. There is no one size fits all rule to govern tyre pressures for off road use as there are simply too many variables involved. The weight of your vehicle plays a major role, but the road surface and driving conditions are also major factors. A lot of off roading judgement comes from experience, but here are some sample tyre pressures for various types of terrain. Bitumen: check your owners manual. Firm dirt or gravel track: 28-36 psi. When you become more experienced, it’s quite common to deflate the tyres, try out some driving and adjust the tyre pressure as required. If the tyre pressure is dropped, there is a risk that the tyre could roll off the rim so off road driving should be very conservative. 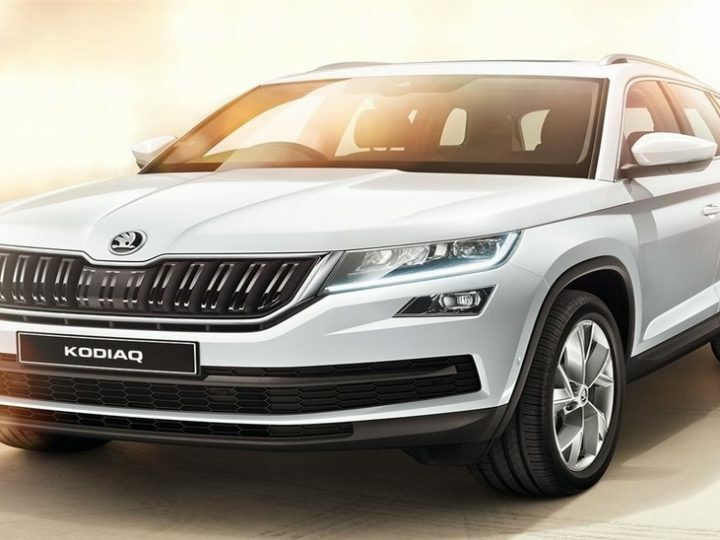 Avoid heavy acceleration, hard braking, and sharp turns and never deflate to less than 10 psi unless you’re travelling on a surface like sand at very low speeds. 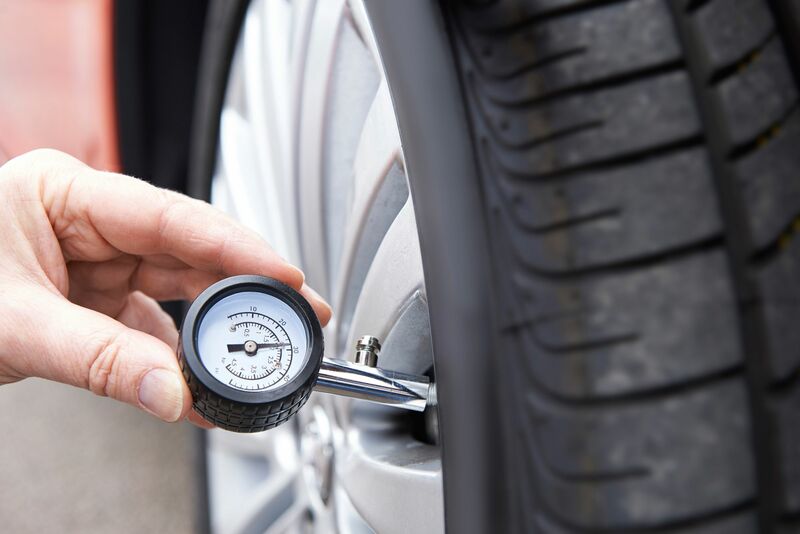 In order to drop the tyre pressures accurately, you will need a good deflator tool that’s simply pushed onto the tyre valve and measure the psi on a built in gauge. When you’re ready to inflate your tyres, you will need a portable air compressor that you can attach to your car battery for the required power. Always inflate your tyres to the pressures stated in your owner’s manual when you return to a bitumen road surface. 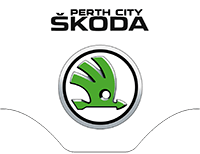 If they are looking for a Skoda Kodiaq, Perth based drivers should contact us here at Skoda Perth. 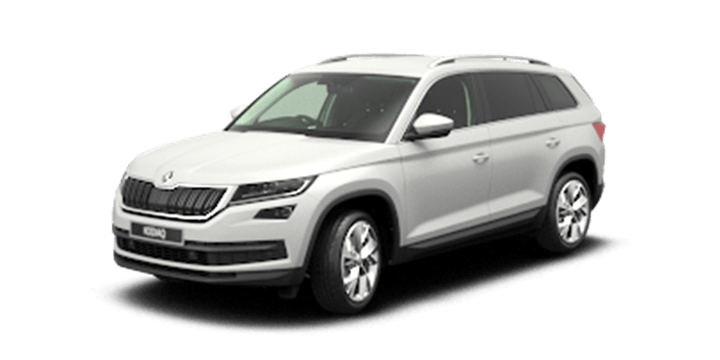 We offer a wide selection of new and used cars in stock including the Skoda Kodiaq 2018. 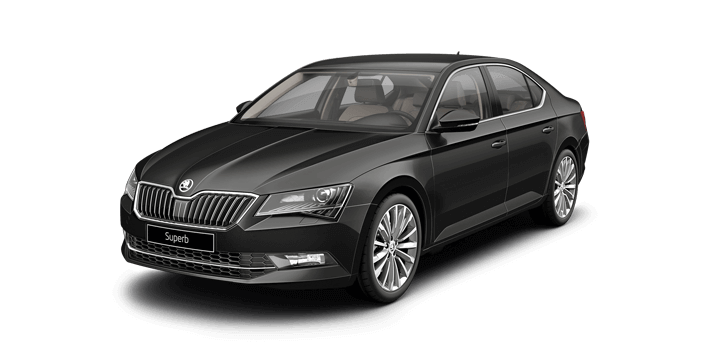 We would love you to come and join us for a no obligation test drive at your earliest convenience. 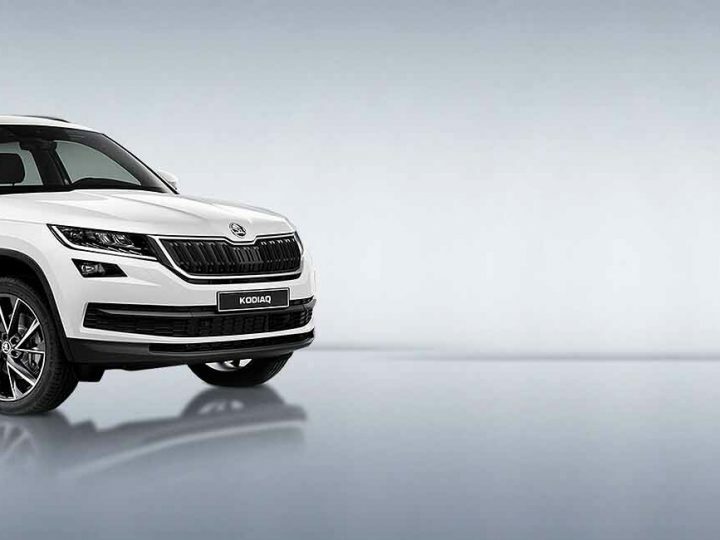 If you need to finance your purchase, you will discover that our rates are highly competitive and the repayments will be tailored to suit your needs. 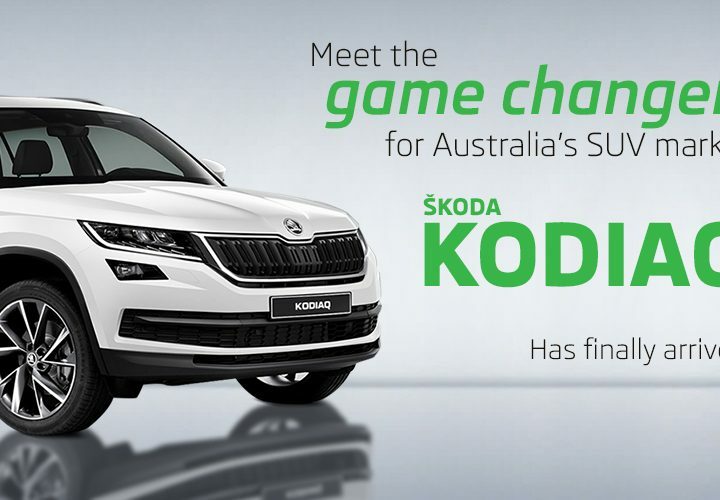 Our team is standing by to advise you on the latest Skoda Kodiaq price, and they can answer any remaining queries that you may have.